The game sees players collecting heroes and conquering new lands, in part, by scanning codes on real-world objects. 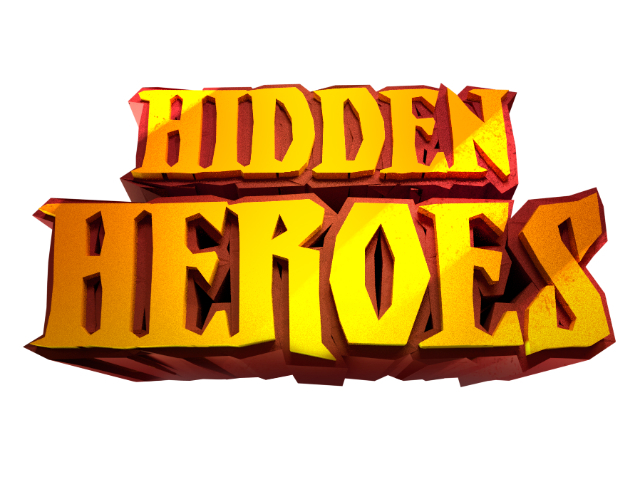 505 Games Mobile announced the official release of Hidden Heroes on iOS devices. Developed by Lume Games, the strategy role-playing game sees players building a kingdom and army to free the land of Stormvale from The Chaos Cultists. Hidden Heroes begins with players selecting one of three starting heroes. Players will collect more heroes over time, each with a different type and special ability, and they can customize their teams before heading into battle. During combat, players tap and drag their individual heroes to control their movement, or they can double-tap to focus every hero on the same enemy. As players complete battles, they’ll collect gold, which can be spent to upgrade the attack and health stats of individual heroes. Each hero has a level cap, and can be evolved using gems, the game’s premium currency. Players can also purchase new heroes, or additional hero spots for their team, using these gems. As players clear lands of enemy control, they can discover new lands, or runes, by selecting a “wild rune” from the game’s menu, or by scanning real world QR codes or bar codes on physical objects. The kind of object doesn’t matter, but players can manually name these kingdoms before freeing them from enemy rule. Each new land is split into multiple sections, with each potentially under the control of The Chaos Cultists or other players. If gamers can conquer each individual piece within a limited amount of time, they’ll add the land to their kingdom. Afterward, the player’s home kingdom will collect income from these lands over time. In addition to these single-player encounters, players can head to the Stormvale Arena and compete in multiplayer tournaments to gain victory points. After each tournament, each participant receives rewards based on their final ranking. 505 Games has extensive experience publishing leading-edge mobile strategy-RPG titles, and we are thrilled to introduce our latest addition to the category. The inclusion of new technology that enables players to expand their kingdoms, coupled with cooperative and social features, will enhance what is already a deeply engaging gameplay experience for players worldwide. Hidden Heroes is available to download for free on the iTunes App Store.